When we think of the South of France, we immediately picture the shimmering blue of the Côte d’Azur. Its perfect coastline and gastronomic offerings are certainly hard to forget. But while the French Riviera throws up some tasty treats, don’t forget to look west towards the Étang de Thau. 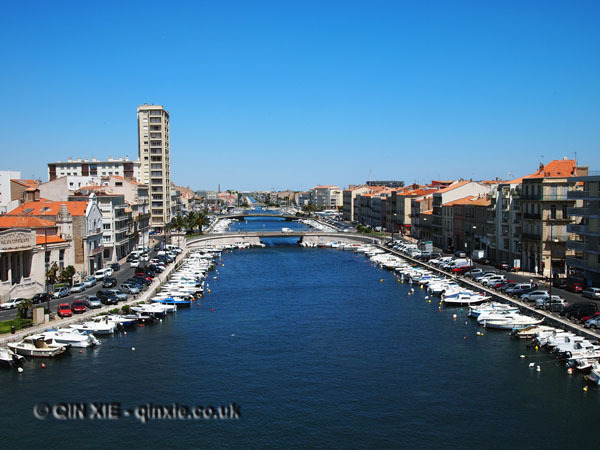 There, protruding on the coast, is the commune of Sète, a place that’s nourished by the Étang (lagoon) on one side and the Mediterranean sea on the other. In Sète, life is slow. There are plenty of Parisiens who move to the area in search of a certain joie de vivre – sunny days by the beach combined with good food and great wines. ← Is beer best for fine dining?